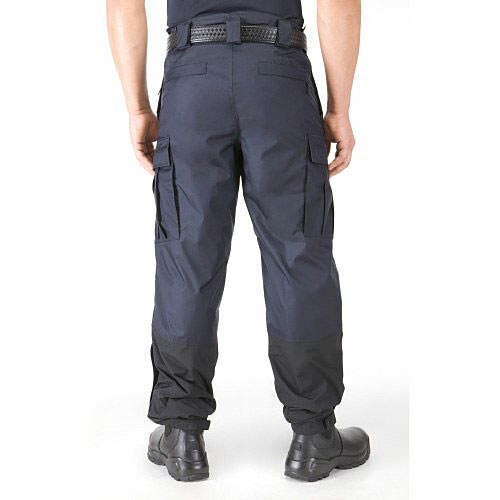 5.11 Tactical Patrol Rain Pant | 101058, 5.11 TACTICAL SERIES, 5.11 Tactical Patrol Rain Pant | McDonald Uniforms, Inc. 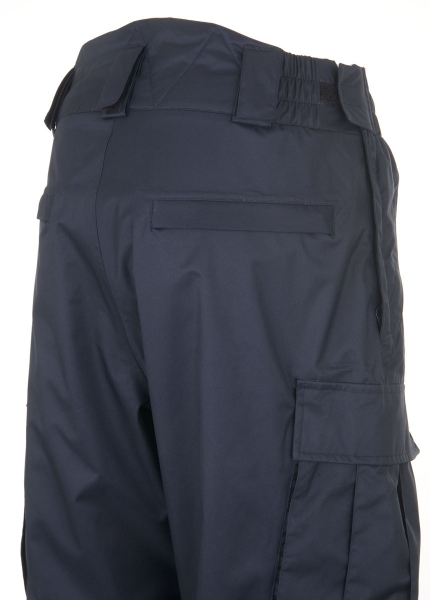 If you find yourself in wet weather 5.11 Tactical series has the right combination of waterproof and breathable gear for you. 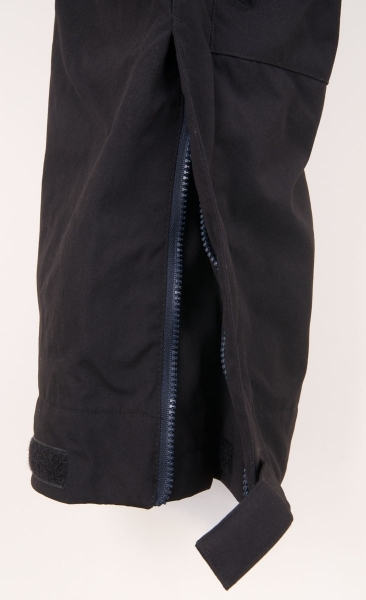 The perfect partner for our 3-in-1 or 5-in-1 jackets, our Patrol Rain Pants will keep you warm and dry in extreme wet conditions. 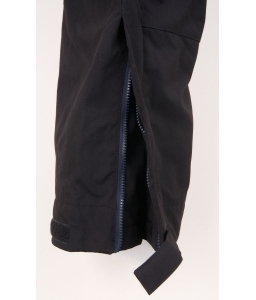 Made from our high performance waterproof/ breathable material, these rain pants are easy to slip on and off. 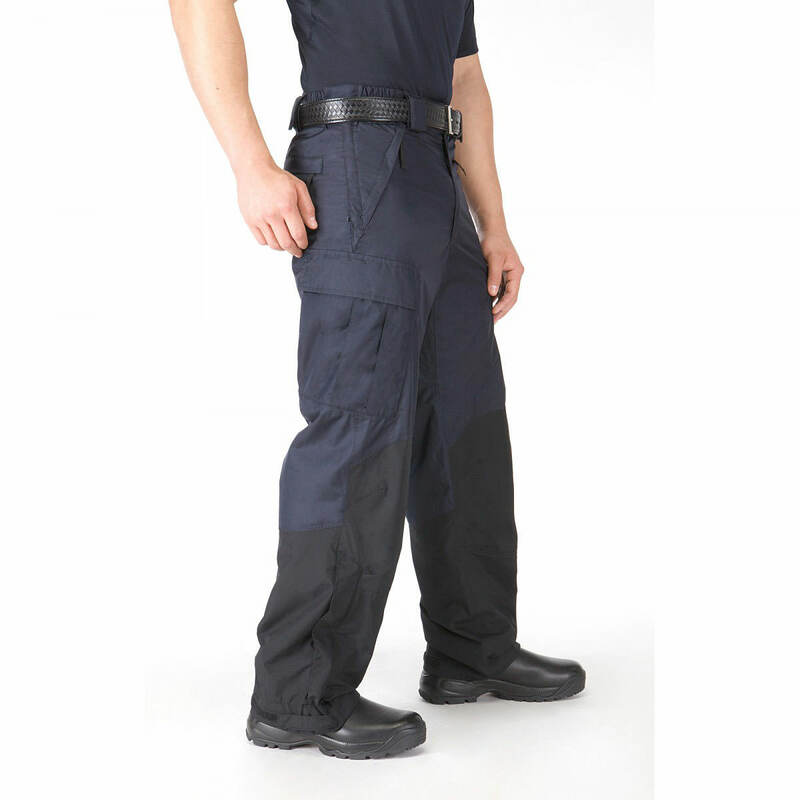 Our Patrol Rain Pants are an extreme value when you consider the quality materials and superior design. 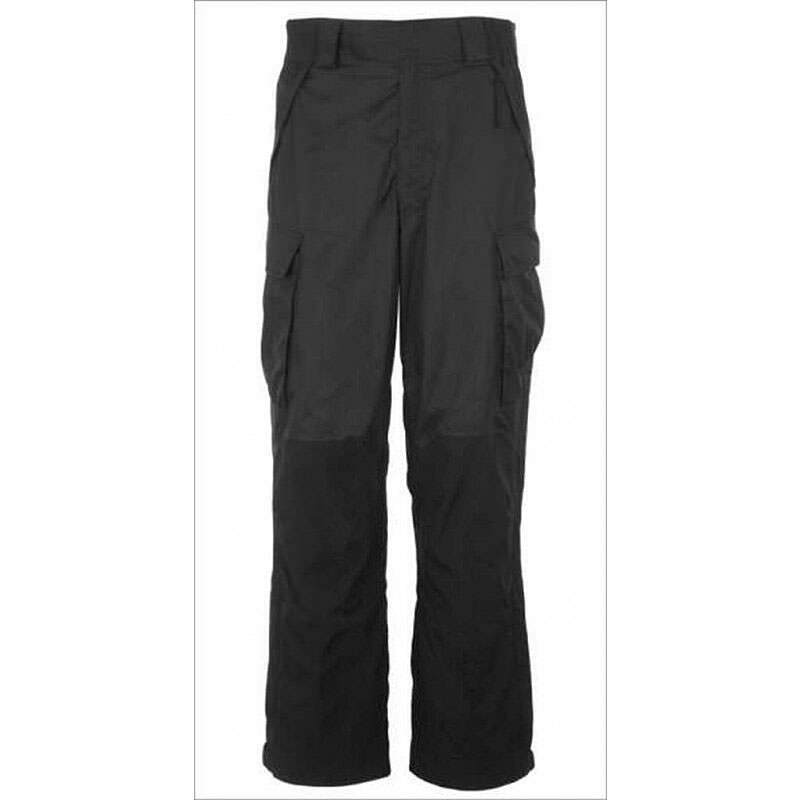 5.11 Tactical Series prides itself on providing our customers with high quality products at a great price and these Patrol Rain Pants meet all of our mission goals.